"These are things that cannot be done with standard lateral flow tests, because those are not modular—you only get to run those once," says Hamad-Schifferli. Catherine Klapperich, associate dean for research and an associate professor of biomedical engineering at Boston University, says the MIT team's work will help to make the diagnostic design process more inclusive. 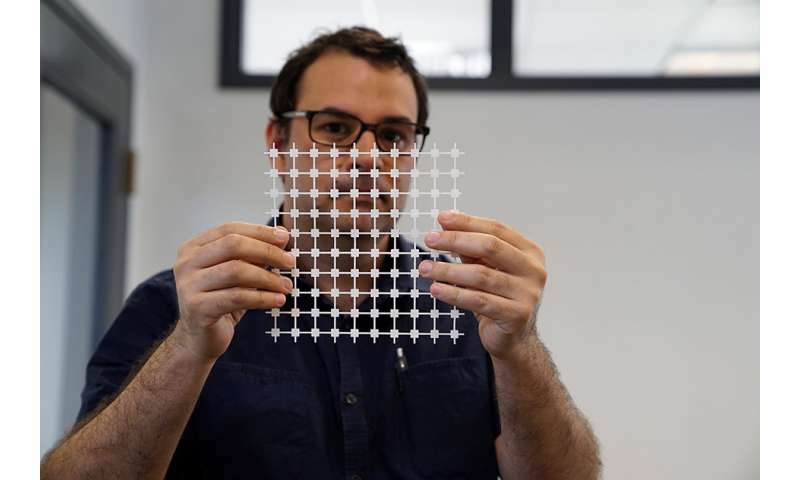 "By reducing the barriers to designing new point-of-care paperfluidics, the work invites nonexperts in and will certainly result in new ideas and collaborations in settings all around the world," says Klapperich, who was not involved in the research. "The practical demonstrations of the system presented here are poised to be immediately useful, while the possibilities for others to build on the tool are large."